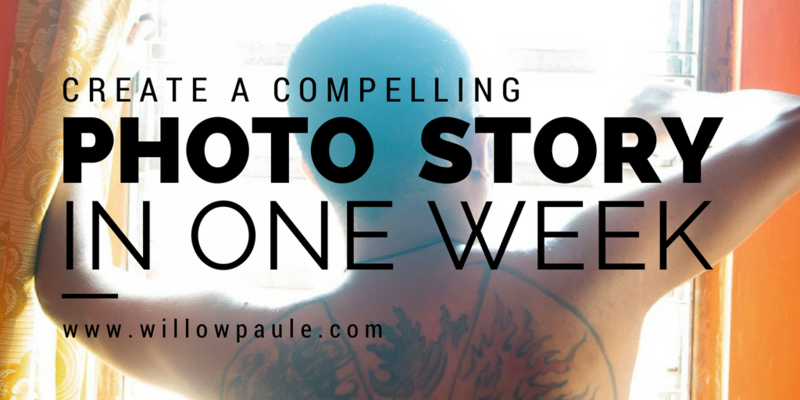 WANT TO BE A PHOTO STORYTELLER? Sign up for my email list and get instant access to this 7-day email course. By the end, you'll have a complete photo story to share with the world!